Images from our production from every year. 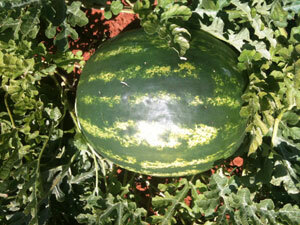 We produce all watermelon sizes, from 4 – 8 and the 8-18 kg. 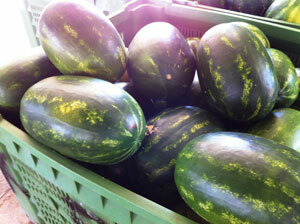 We’re loading watermelons in a EURO cage. 80x120cm pallet with 150 cm height wooden cage. 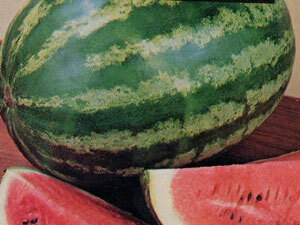 There is a strong cardboard for watermelon not get damaged from wooden cage. Each cage about 600kg. and there are 32 pallets can fit on a trailer. We can send it by TENT or REF truck based on clients order.